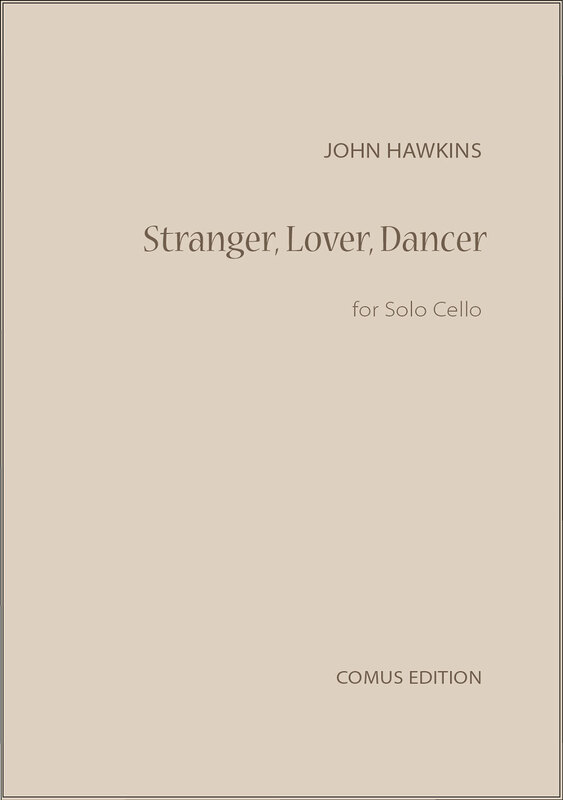 A new piece in three short movements for solo 'cello written for Jessie Ann Richardson who gave the world premiere at the Cheltenham Festival in 2015. Three short and attractive pieces in a 'romantic' vein which may be performed individually or as a group. Watson Forbes, who frequently played this piece with Alan Richardson described ‘Sussex Lullaby’ as ‘one of the loveliest pieces in the repertoire’. A piece which integrates various elements of the classical suite – Overture, Courante, Air, etc., into one short and very effective movement. These three short pieces have been transcribed from the composer's original version for tuba. The bass part provides for both solo and orchestral tuning. 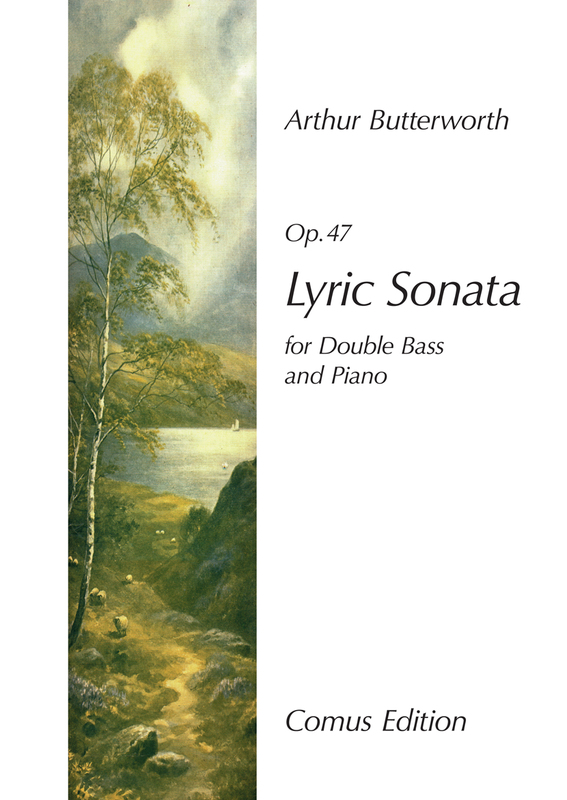 This Sonata was composed in 1973 for the distinguished double bass player, Bronwen Naish. It is in four movements and one of the composer's earliest pieces of solo music for a string instrument. Available only in solo tuning.